Within Teamwork Desk, you can update the email address used for your subscription invoices. When you subscribe to a Teamwork Desk plan, the default email address for the invoice and subscription emails will be your site owner address. To change this click on your profile icon to the top right of the navigation bar and select Settings. 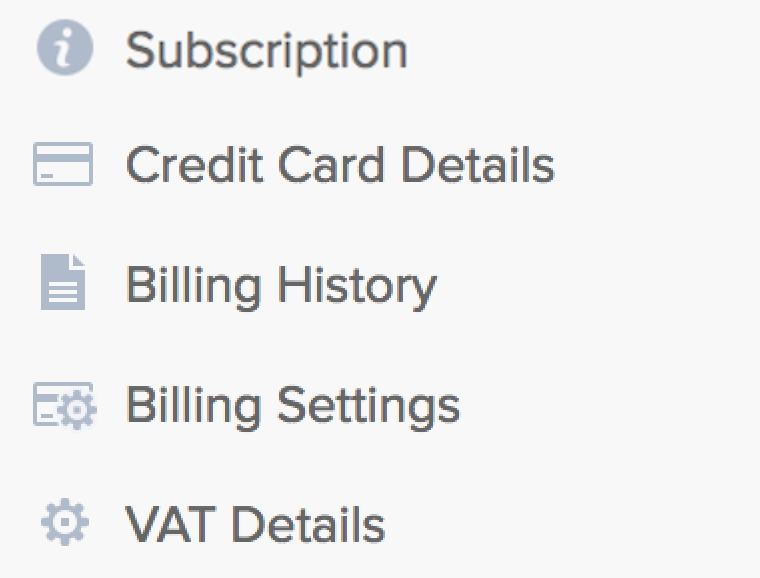 In the billing section, click the Billing Settings tab from the left pane. To the center of the screen you will see an option to enter the invoice email address. Once entered select change to update. Note: Only administrators can access this area.